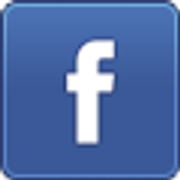 TharangaC: Quick Fix : This AL extension version for Visual Studio Code cannot be used with the specified server. Quick Fix : This AL extension version for Visual Studio Code cannot be used with the specified server. If you recently pulled the latest Business Central image or update the visual studio code you might have already faced this error. This AL extension version for Visual Studio Code cannot be used with the specified server. AL extension (2.1.69331) that you download from the visual studio market place does contain the latest updates which work with the latest releases of Business Central and Visual Studio. Till the visual studio market place extension get its latest update you can install the AL Language extension from the Business Central CU 3 product DVD. 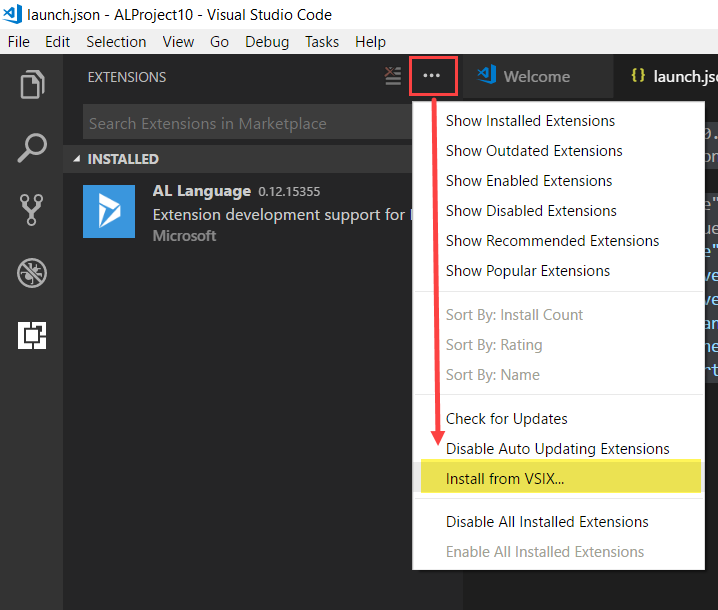 If you are new to this you might want to read my previous blog post about how to install an extension to Visual Studio. Go to Visual Studio Cod and navigate to Extensions. Then select install from VSIX. Select the Visual Studio Code AL Extension from the Business Central Product DVD. Install the extension (2.1.79379) and reload the window.